This two bedroom carriage style condo is located in popular Ellerslie Crossing. 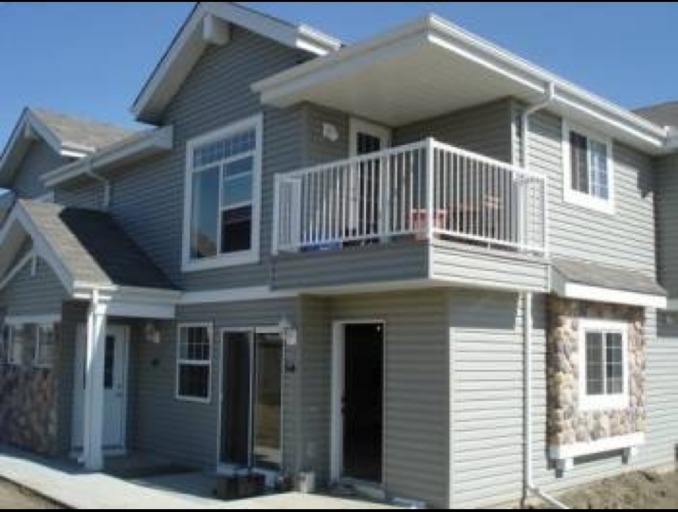 Easy access to South Edmonton Common shopping, the Anthony Henday Ring Road and many more surrounding amenities! This beautiful condo features in suite laundry, an open concept kitchen, eating and living area perfect for entertaining. There is also in suite storage and a south facing concrete patio for those warm summer nights. This end unit is located in the most private and quiet area of the complex. Don't miss out!